“I may have got too comfortable.” It’s a shout that closes out the final lines of “Uncomfortable” the title track of the album, that echoes throughout the production of the album itself. No two songs sound quite the same, and the production is highly varied. 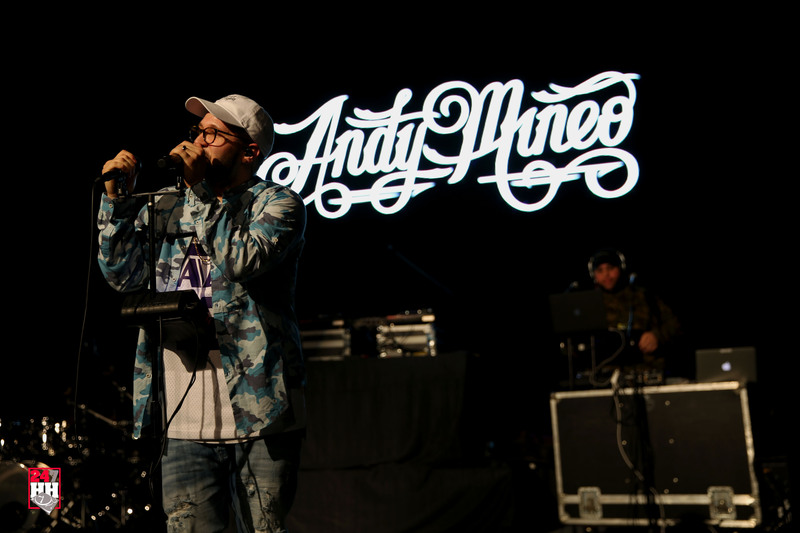 Mineo has slowed his rapping down over the tracks, bringing a greater sense of impact to his rhymes. It allows his message to come across more clearly, which is fantastic, but unfortunately he carries this same pacing through much of the album. It makes me wish for a slight return to his old form, where Mineo would mix up the speed and pacing of his verses to great effect. He’s traded complexity for delivery. He directly speaks about his experience with religion to his audiences, addressing his own sin and stating “if you wanna live a comfortable life / Make sure you never love nobody, be selfish and never / Sacrifice.” It’s preaching without proselytizing, which is a breath of fresh air in the Christian genre. 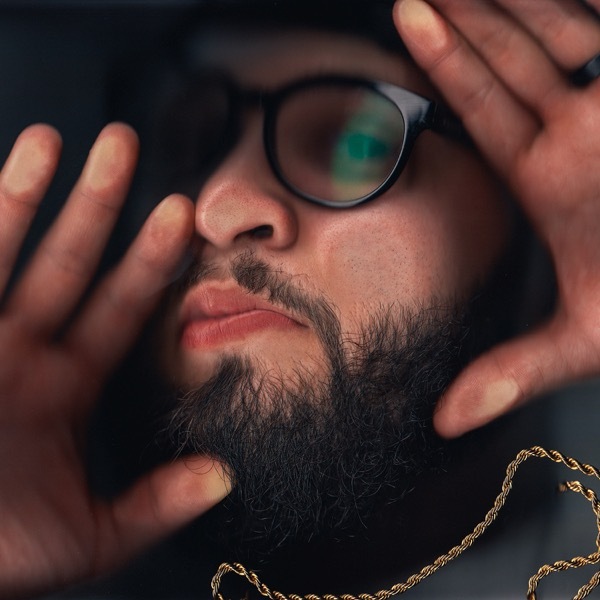 “Uncomfortable” is an album standout, with an off kilter, almost disjointed beat as Mineo tackles his own sin. “I had more when I had less.” It’s a great sounding track that I really like. It’s an interesting way to kick off the album itself because of how different it sounds. It’s an effort to reach out and say to everyone listening that this one is going to be different. And it is different. Not in a bad way. His message comes across much more clearly to listeners, without sounding too preachy. It’s the best production on any of his albums so far, and it comes together to make a pretty great album. This title was reviewed before the inception of our current review system and as such is not scored. We still stand by the content of our old reviews.